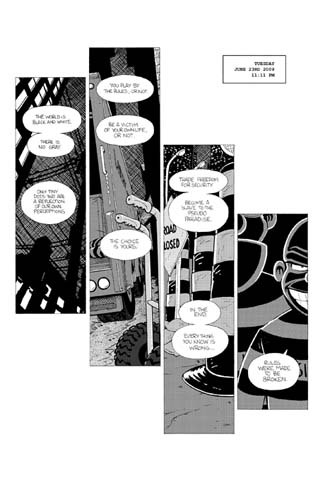 Here is a preview of Page 4 (the first page of art) from SPY GUY #1. Coming soon! Click above for enlarged image.